Alabama Gov. Kay Ivey will join the Alabama Bicentennial Commission on Friday to kick off Alabama’s bicentennial year countdown. 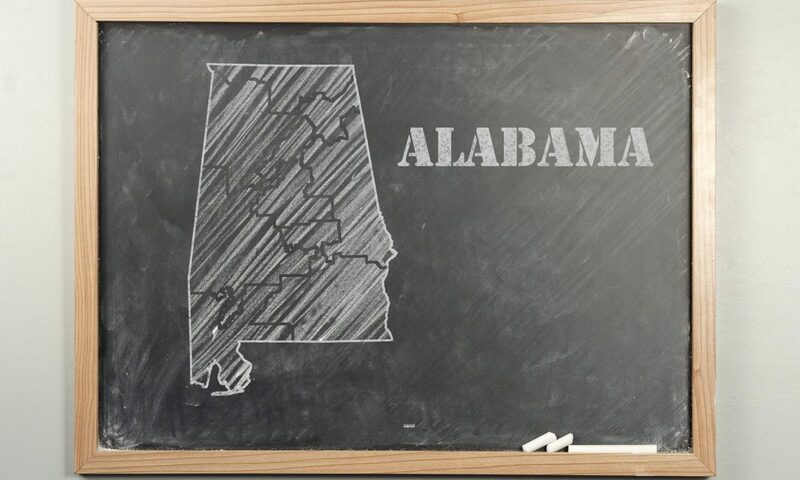 Alabama officially became the nation’s 22nd state on December 14, 1819. In one year, on December 14, 2019, Alabama will celebrate its 200th anniversary as a state. Gov. Ivey will mark the occasion with an Alabama Bicentennial Year Announcement at 10:00 a.m. at the Old House Chamber of the Alabama State Capitol. Alabama became a Territory on March 3, 1817 following the defeat of hostile Creeks in the Creek Indian War.